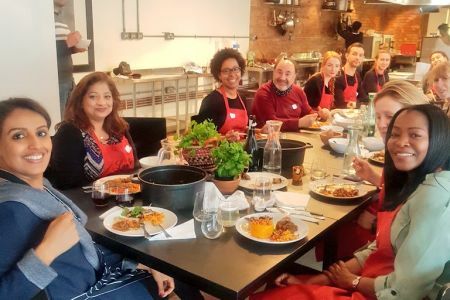 Calling all you porridge-lovers in London to take part in our Perfect Porridge Making workshop - at Rude Health's Cafe in Putney. Calling all you porridge-lovers in London to take part in our Perfect Porridge Making workshop - at Rude Health's Cafe in Putney. We will introduce porridge, oats, milk and all the top secrets from top porridge makers so that you can get into the swing of things and create your very own porridge masterpiece and be crowned the Rude Health Perfect Porridge Maker. 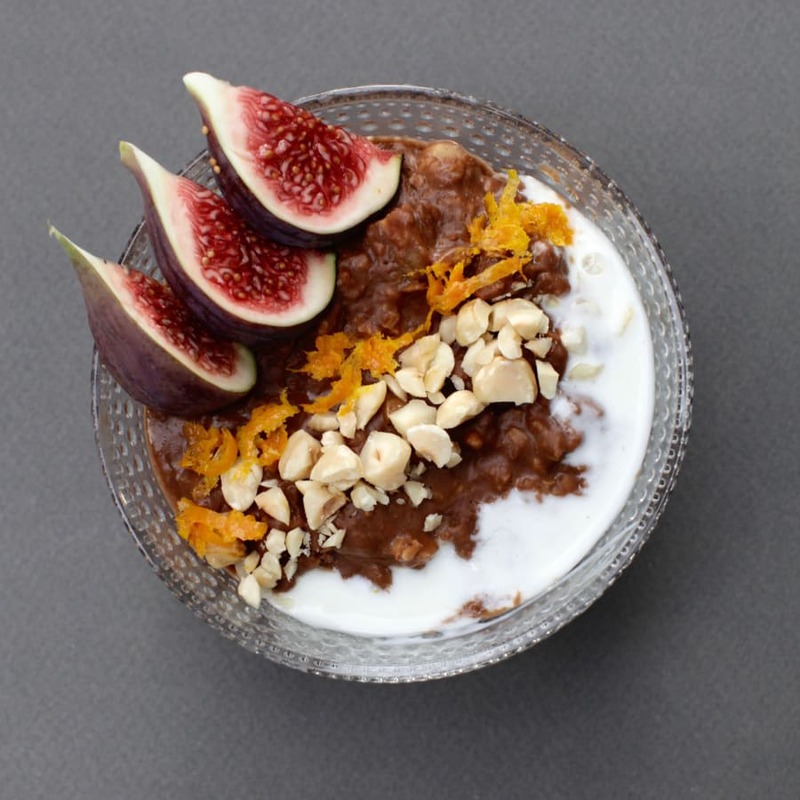 We all know that Sunday mornings are the best time of the week to make yourself a hearty bowl of porridge, and the team at Rude Health are no different. You will be introduced to the world of porridge and the team will take you through different grains, flavours, schools of thoughts and top tips to make the perfect porridge for your Sunday mornings. Then, you will be thrown into the deep-end and be asked to create your Perfect Porridge Masterpiece! 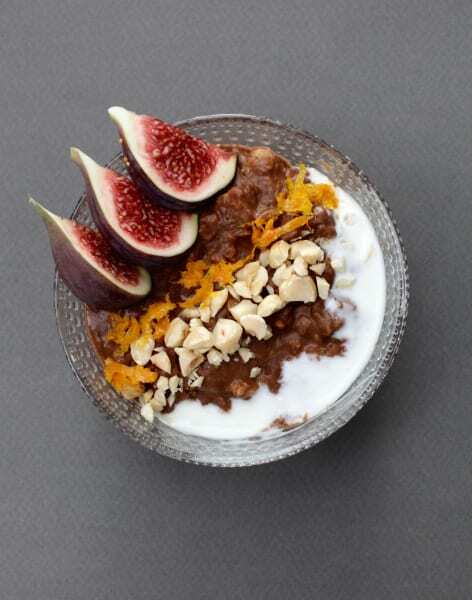 Inspired by the Rude Health Porridge Championships you will work in pairs to make the base of your porridge from a collection of options that Rude Health has to offer and then be asked to add speciality flavours and beautiful decorations to your dish to truly stand our from the crowd. You will have about 30 minutes to test flavours, redesign and get your final bowl together which will then be judged to see if you are the Rude Health Perfect Porridge Maker. All contestants will walk away with a Rude Health goodie bag filled with their latest products and top tasting treats! 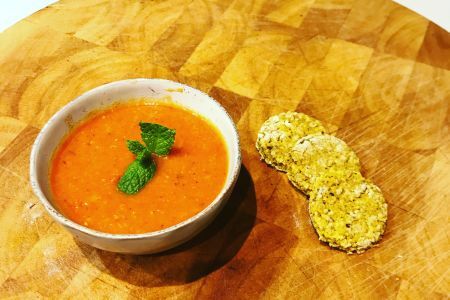 The competition will be judged by Rude Health Cafe Chef Fergus as well as one of the previous contenders at Rude Health's Porridge Championships, but we are keeping the name under wraps for now! AND the kind team here at Obby will give you a £50 giftcard to spend on any class, course or workshop that grabs your fancy! We don't mean to blow our own trumpet, but we think that winning this might even be better than winning a Presidential Election - the prizes are deffo better! This workshop is limited to 8 pairs / 16 tickets. So make sure to hurry and book in so you don't get disappointed! The closest tube station to the cafe is Putney Bridge and there are loads of buses that swing by. 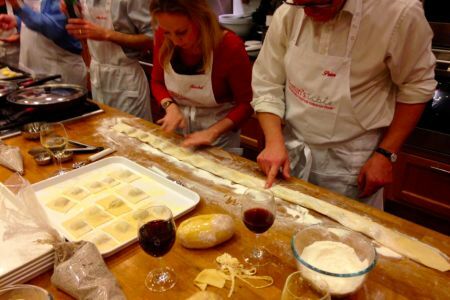 The competition will be tackled in pairs so we recommend that you book on with a friend so that you can team up on the day, however do not worry if you only book 1 ticket, there will definitely be other people to pair up with! Every year, Scotland host the World Porridge Making Championships. Now in its 23rd annual year there have been some big winners over previous years and Rude Health's very own *Nick Barnard* was the winner of the 2013 Speciality Porridge spurtle! The spurtle (or "spurtel", "spurtil", "spirtle" or "spartle") is a wooden Scottish kitchen tool, dating from the fifteenth century, that is used to stir porridge, soups, stews and broths. 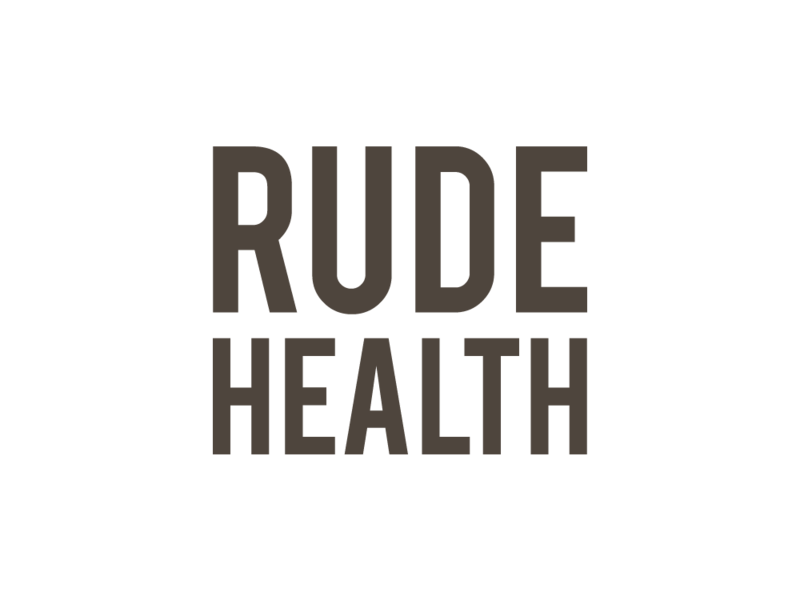 Rude Health was founded in London in 2005 by Nick and Camilla Barnard. They’re renowned for their innovative, delicious and nourishing food and drinks, winning scores of awards for taste and ethical standards. Nick’s the leading voice of Rude Health rants, and is well-known for his infectious enthusiasm for traditional food and drinks. In 2013, he was crowned World Speciality Porridge Champion in a continuing quest for the Golden Spurtle. Beyond the kitchen, Nick also helps out at Tablehurst and Plaw Hatch biodynamic community farms, where he is found as often as possible, happy as a pig in a trough of acorns. Rude Health only uses the kind of ingredients you’d have in your own kitchen – nothing artificial, nothing refined. They source our ingredients from fields, orchards and vines – not laboratories. They think food should be made out of food – not thickeners, preservatives, colourings, flavourings and other additives. The proof is in the taste, try it for yourself. When you’ve got food this good inside you, you’ll be up for anything.